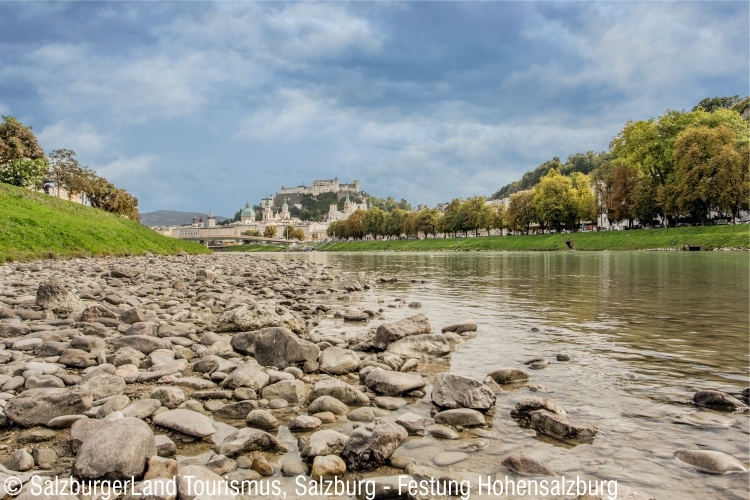 Join us for a guided tour by foot through the beautiful medieval and baroque city center of Salzburg. At 12:30 p.m., we will meet at the Paracelsus Medical University Salzburg (address: Strubergasse 22, 5020 Salzburg) and walk from there together. Your luggage can be stored in busses while we explore the city and learn about its rich history. After about 3.5 hours, the tour will end at the meeting point "Busterminal Süd / Nonntal" where busses will be ready to pick us up and take us to the conference venue in Kaprun where we should arrive at approx. 6:45 p.m.
Meet your fellow conference participants in a relaxed atmosphere over Prosecco and accompanying snacks at the TAUERN SPA hotel, starting at 07:30 p.m. The Hohe Tauern National Park is Austria's oldest national park, established in 1981, and the largest protected area of the Alps covering over 1.800 square kilometers. It is characterized by the impressive mountain ranges of the Central Alps with Austria's highest mountain, the Großglockner (3.798 meters high), glaciers, mountain pasture landscapes and crystal clear mountain streams. After lunch, we will depart to the Krimml Waterfalls by bus. To make the ride more worthwhile, a short presentation on the nature-based health tourism initiative "Hohe Tauern Health" will be given. You will have a chance to experience firsthand the waterfalls tumbling down 380 meters as well as their secret: the spray mist which has a demonstrably positive effect on the respiratory tract (shown in a randomized controlled clinical trial conducted by the Paracelsus Medical University Salzburg). 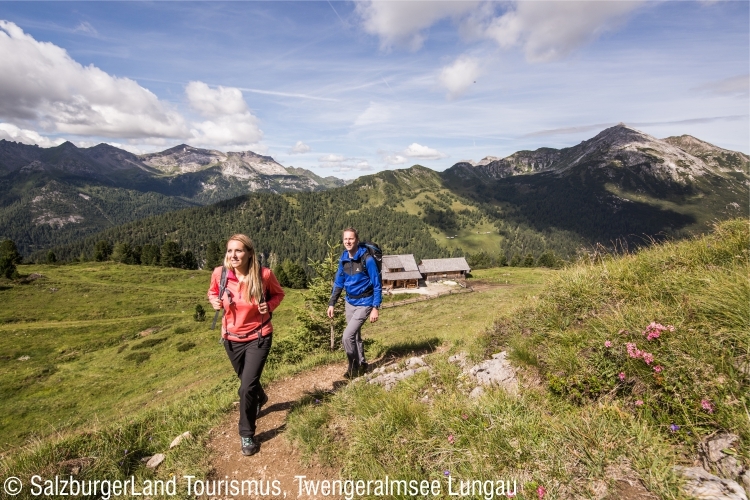 Thanks to this effect, the allergy-friendly Hohe Tauern Health establishments around the waterfalls are able to offer special holidays for asthma and allergy sufferers. The second stop on our tour will take us to the National Park Center Mittersill where we will visit the National Park Worlds. At eight stopping points taking the visitors from one natural space to the next just like on a hike – from a 3D-cinema showing movies about the formation of the Alps up to the Glaciers' World – we will learn more about the largest protected area of the Alps, its inhabitants and its natural environment. In addition, Mag. Christian Wörister - Director of the Holiday Region National Park Hohe Tauern - will provide us with his insight into the national park and its region. After our eventful day, the bus will take us back to Kaprun where we will arrive at about 7.30 pm. After lunch, we will depart to one of Austria's most visited tourist attractions - the Großglockner Hochalpenstraße in the Hohe Tauern National Park. This mountain pass road with a total lenght of 48 kilometers and 36 turns leads deep into the centre of Austria’s largest national park and reaches its highest point at the so-called Edelweißspitze at just above 2.500 meters. Several 3.000 m peaks open up to the wandering gaze, but the largest of them all is the Großglockner. This striking mountain towers above the entire region at 3.798 meters making it the highest summit of Austria. After a coffee break at the "Mankeiwirt", we will depart for our second stop, the Kaiser-Franz-Josefs-Höhe. 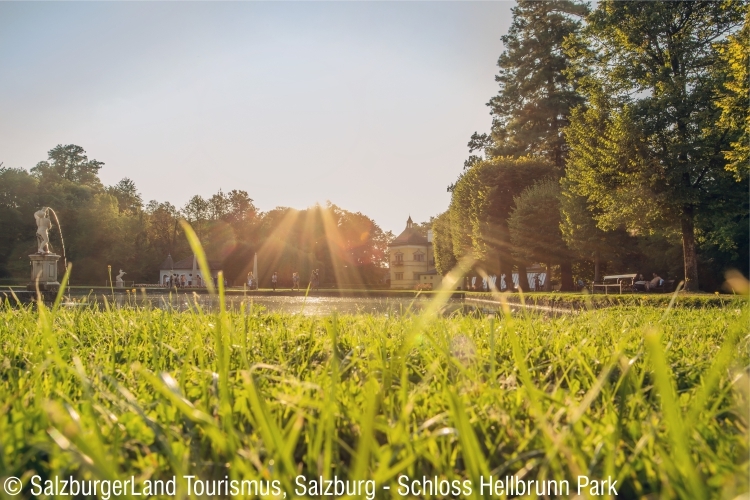 This viewing point owes its name to the former Austrian Emperor and Habsburg regent Franz Joseph I, who visited the area in 1856 together with his wife Empress Elisabeth, also known as Sisi. On this occasion, the monarch - a great fan of mountains - went on a several hour long hike leading him to the edge of the Pasterze Glacier. This spot, from which his majesty Franz Joseph I marvelled at the Großglockner, was named after him. Apart from the stunning view, there is also a chance to see dozens of cute marmots and, if we are lucky, even some mighty ibexes. 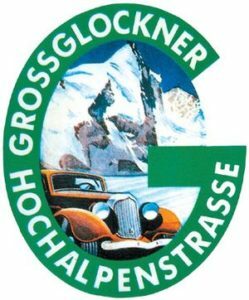 After taking in our surroundings and learning a bit more about the history of the Großglockner Hochalpenstraße from Dr. Johannes Hörl (Director of the Board of the Grossglockner High Alpine Road, PLC - GROHAG), the bus will take us back to Kaprun where we will arrive at about 7.30 pm.